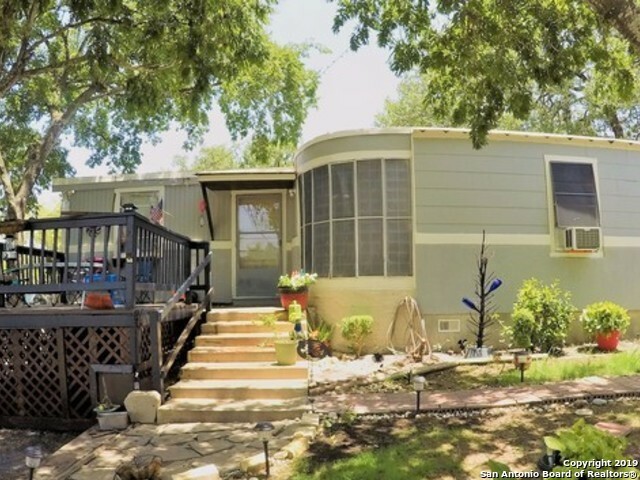 All HIGHLAND FOREST homes currently listed for sale in San Antonio as of 04/22/2019 are shown below. You can change the search criteria at any time by pressing the 'Change Search' button below. "#$MONEY,MONEY,MONEY-MAKER!$#GREAT INVESTMENT OPPORTUNITY W/POSITIVE CASH FLOW!#Currently Collecting $1380/Monthly in Rents : 2 UNITS Are CURRENTLY RENTED! Landlord Lives in Unit #2 Until It Sells#WAIT There's More:In JUST 1 YR. APPRAISAL VALUE WENT UP $38,200 PLUS This Property Also INCLUDES A HUGE VACANT LOT NXT DOOR!#Use the Lot for your Current or New Business#Its Surrounded By Commercial Properties But Can Get It Zoned Commercial*CAN WE SAY MAJOR BONUS*It's HUGE ASSET Is The LOCATION! ##LET"
"flippers/this home has great potential ARV $195,000 or more. This home in the very sought after Highland Forest subdivision. this is nearly 1900 sq ft 4 bedrooms 2 full baths great location. Has no Drywall, New roof , updated electrical. foundation work already done."